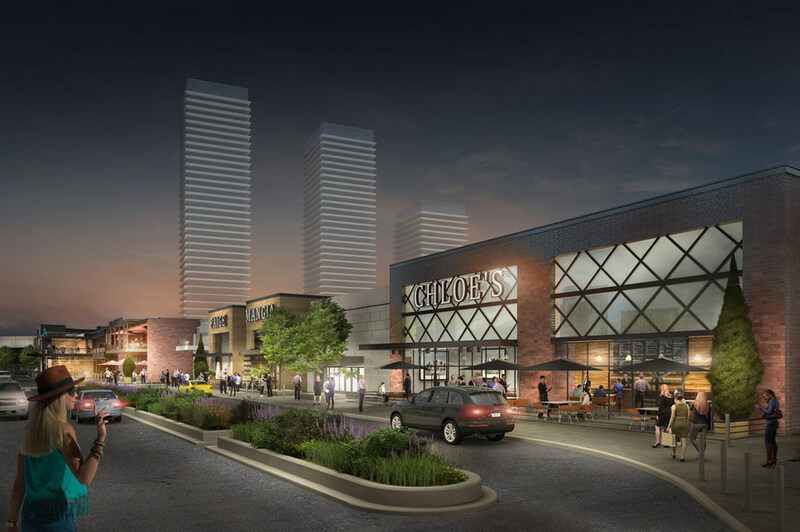 Cadillac Fairview (CF) and TD Greystone Asset Management (TD Greystone) have announced major plans to revitalize one of Toronto’s premiere shopping centres, CF Fairview Mall. An estimated $80-million will be dedicated to transforming 230,000 square feet of existing department store and other retail space to introduce exciting brands to the property; create a new row of restaurants; and improve pedestrian access to the property and the nearby Don Mills subway station. Construction is expected to begin this month with completion of the revitalization project slated for 2023. This major investment follows last year’s $10-million investment to create additional seating and restaurants in the food court. 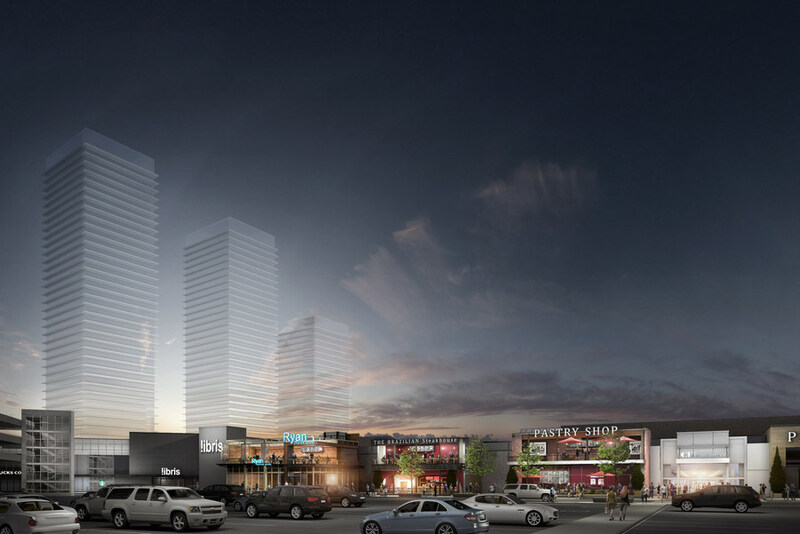 CF and TD Greystone are also in discussions with the City about rezoning the CF Fairview Mall site to accommodate additional, mixed-use density to meet the needs of the growing community. Future development plans may include residential, hotel and office uses along the periphery of the property. These new uses may serve as a catalyst for the creation of a number of community benefits including new parks, community spaces and amenities, different housing options and improvements to sidewalks and landscaping to enhance the overall pedestrian experience, connectivity and overall vibrancy of this premiere site. Built in 1970 for largely a suburban population, the area is undergoing significant growth and transformation. The creation of a restaurant row, changes to the former department store space and improvements to pedestrian access to the property will contribute to the overall vibrancy of the area by offering a premiere destination for retail, dining and other services. CF Fairview Mall is today one of Toronto’s busiest shopping centers, drawing an estimated 13 million visitors per year. Conveniently serviced by a subway station and TTC commuter parking facility, and located close to several major highways, the mall provides thousands of high quality jobs. Annually, CF Fairview Mall contributes approximately $14-million to the City of Toronto through property taxes which in turn provides programs and services to local residents. “We are excited to be involved in the redevelopment of CF Fairview Mall, one of Canada’s premiere mall and shopping destinations in Toronto. The mall’s strategic proximity to transit and nearby residential neighbourhoods is ideal for creating a unique experiential and service-oriented retail environment,” said Jeff Tripp, Managing Director, Real Estate Investments, TD Greystone. CF has led many local Toronto area developments such as CF Shops at Don Mills which the company has pioneered the introduction of residential and other spaces surrounding an enclosed mall site and at CF Sherway Gardens where we built a world-class collection of restaurants and enhanced pedestrian area surrounding the property.